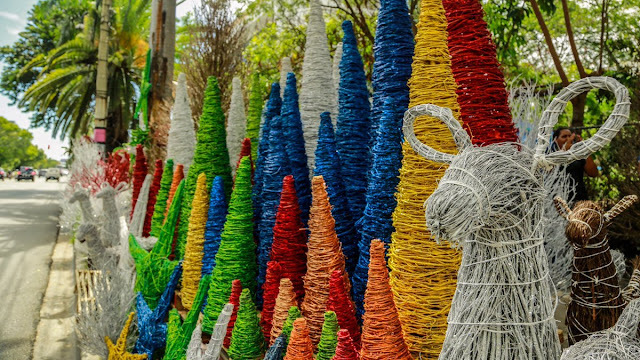 Los Charamicos is one of the oldest neighbourhood (barrio) of Sosua: it is located on the west side of Playa Sosua and its name comes from the typical Dominican products of handycraft called charamicos which are used to make Christmas decorations made of branches and shrubs of trees. 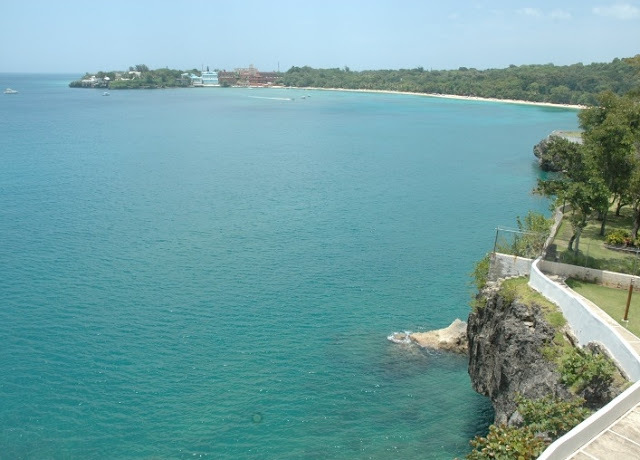 The Jewish community arrived in Sosua in the early forties settled in the area of Sosua called El Batey east of Playa Sosua and soon the new settlers started to operate dairy farms attracting Dominican workers who instead decided to settle west of Playa Sosua where the first few housed soon formed a larger village called Charamicos. Nowadays Los Charamicos retain its original Dominican athmosphere and tase, it is probably the most original and traditional part of Sosua where the residents are predominantly Dominican with fewer expatriates than elsewhere in Sosua. 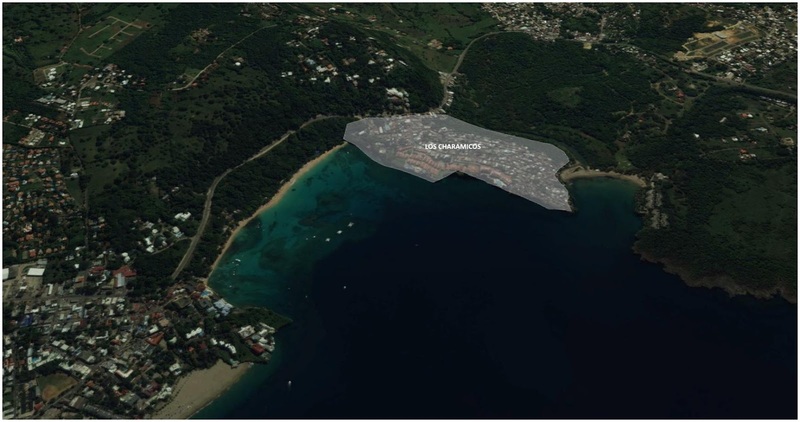 Prices per square meter/ square foot are generally lower in Los Charamicos becuase of the relatively lower number of foreigners who decided to settle in this part of Sosua offering interesting value opportunities.